LEGOLAND® Discovery Center challenged several attractions suppliers to conceive unique play areas to extend the LEGOLAND brand experience. Soft Play has a full in-house team of experts who specialize in developing custom play experiences. Our experienced team of custom designers, engineers and project management experts worked collaboratively with the client to ensure that every detail received the attention it deserved from inception to installation. 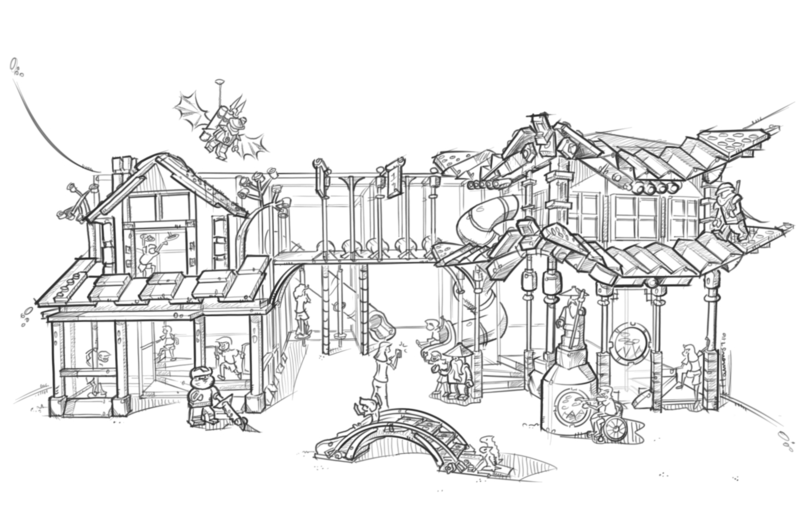 We created a play area that transformed the LEGOLAND brand into an interactive and thrilling play experience through active, imaginative and fun play events. 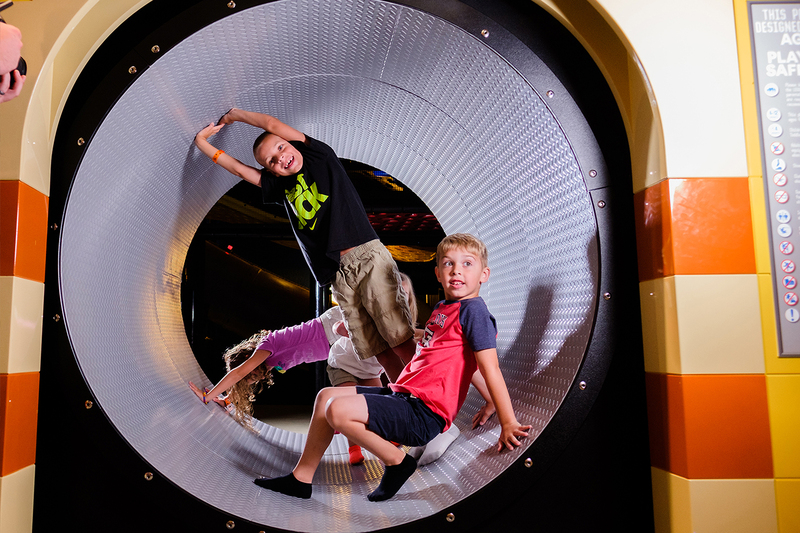 These play areas were strategically designed to transport kids and their imaginations inside the world of LEGO®. 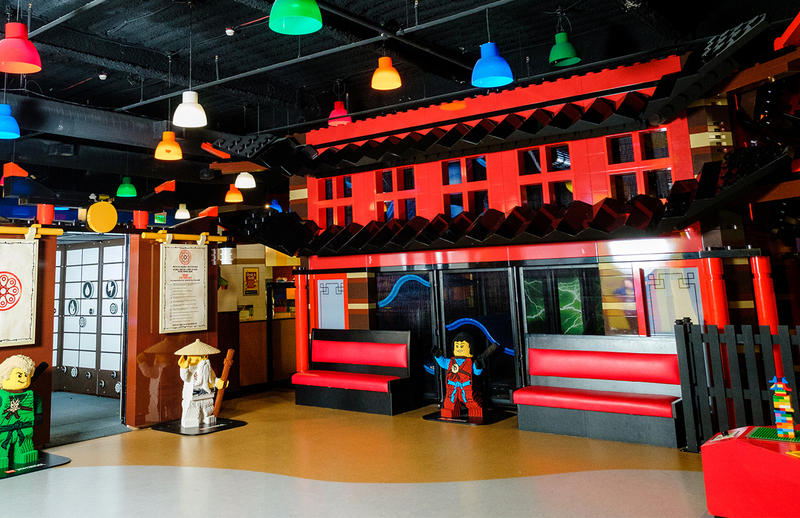 Soft Play produced a series of exceptional indoor play experiences that pushed both the play environment and LEGOLAND’s branding to the next level. We delivered a look, play value and quality that matched LEGOLAND branding. 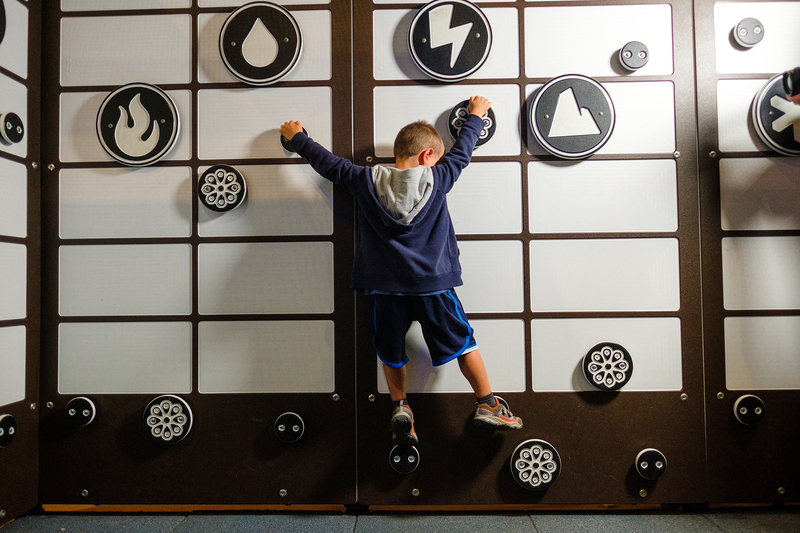 Our unique interactive structures, colorful graphics and vivid characters brought LEGO’s City Train Station and Ninjago® themes to life, and tested the limits of kids’ physical skills and imaginations. Interested in developing your own custom playground, bringing families back to your venue time and again? Contact our experts to get a quote on our custom solutions! — Cody Martin, Project Manager, Merlin Entertainment. Soft Play has the global capabilities, resources and experience to deliver innovative, imaginative, engaging one-of-kind attractions of any size or scope beyond the capabilities of ordinary playground companies. Our unique selection of play components provides endless possibilities for play and our established design process ensures that our clients get the most out of their investment— all guided by a knowledgeable team that delivers projects on time and budget, backed by the global reach and world-class service that you can only get from 25,000+ installs and 34 years of industry experience. Contact Soft Play for a design consultation today.